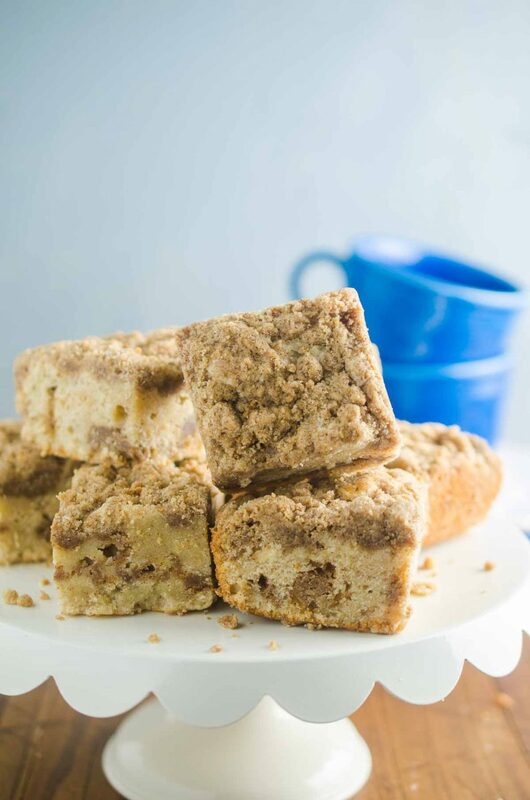 Cinnamon Sour Cream Coffee Cake is an easy and delicious afternoon snack or sweet breakfast treat. It is a hit with the whole family! Disclaimer: I was given a copy of “The Weekday Lunches & Breakfasts Cookbook” by Mary Younkin to review. All opinions are my own. We are all busy right? I know that I am. Between school, after school activities, working on the blog and just being a mom, time is tight. 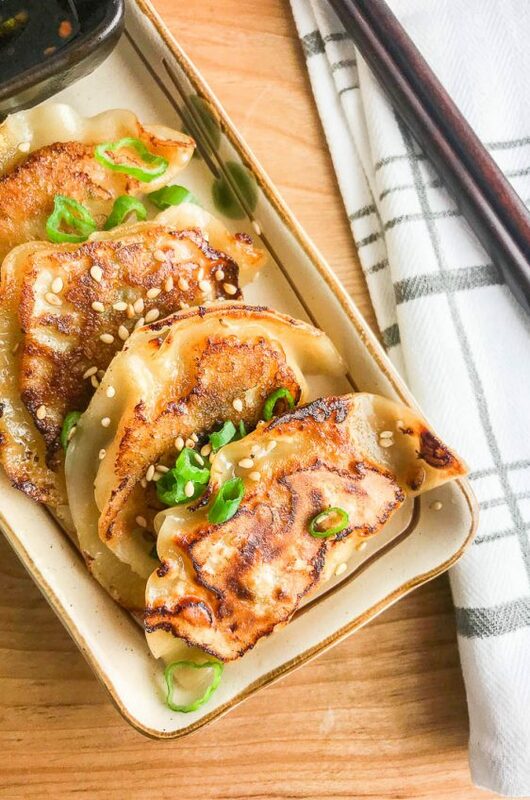 The tightness of time means that quick and easy meals are always a hit. 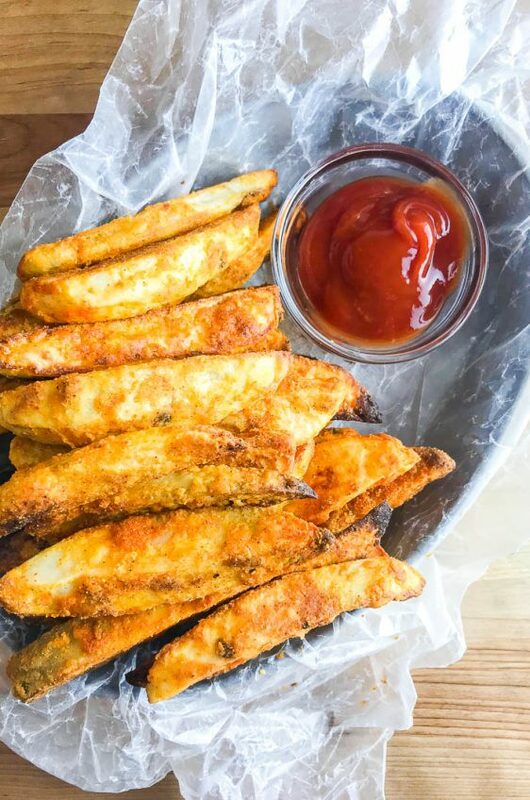 Mary Younkin’s new book “The Weekday Lunches & Breakfasts Cookbook” is here to help us all. With sections titled “quick and easy lunches”, “make ahead lunches”, “quick and easy breakfasts”, “make ahead breakfasts”, “snacks” and “seasoning mixes”, this cookbook is going to be a lifesaver for busy families! And you know, as a busy mom, I am going to be all over the make ahead lunches section. With recipes for “Korean Turkey “lettuce wrap” Salad”, “Spicy Cajun Cheesesteak Sandwiches”, and “Green Chile Pork Street Tacos”, my lunches are not going to be boring anymore! And you guys, that is just a taste of the deliciousness in this book. I made the Perfect Pancakes too and they made enough for us to freeze and have pancakes all week. Pancakes ready to go for breakfast in the am?! How cool is that?! A lot of the recipes were also accompanied by a cook’s note.There were tips about variations or substitutions. I found them very helpful and a great addition to the book. 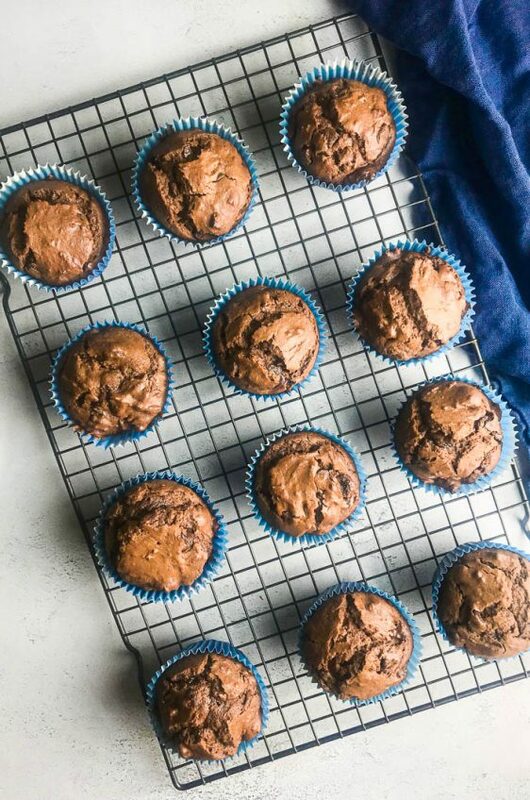 When I was deciding what recipe to share out of the book, it was hard to choose. Ultimately, it was a toss up between the Cheddar, Chive and Sausage Biscuits, Cheesy Egg French Bread Breakfast Pizza and this Cinnamon Sour Cream Coffee Cake. I ultimately decided on this Cinnamon Sour Cream Coffee Cake because I made it for our Easter celebration and it, like the pancakes, was a hit. All my boys loved it. Me too. 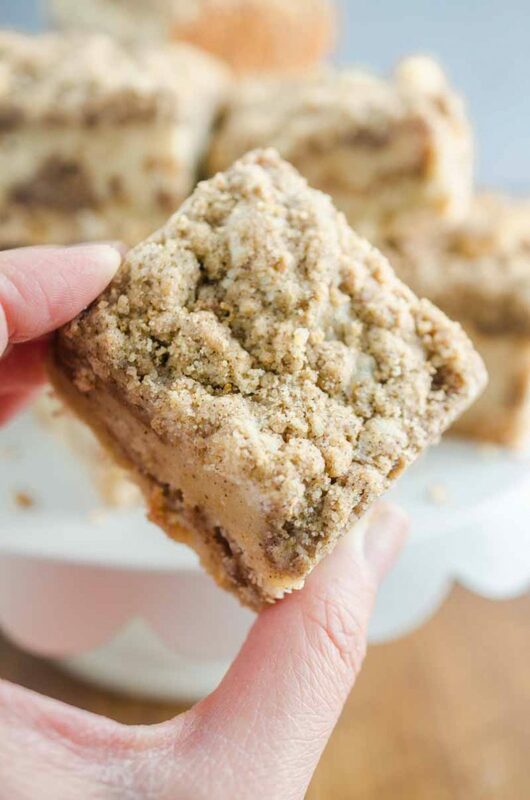 I mean, really who doesn’t love coffee cake? 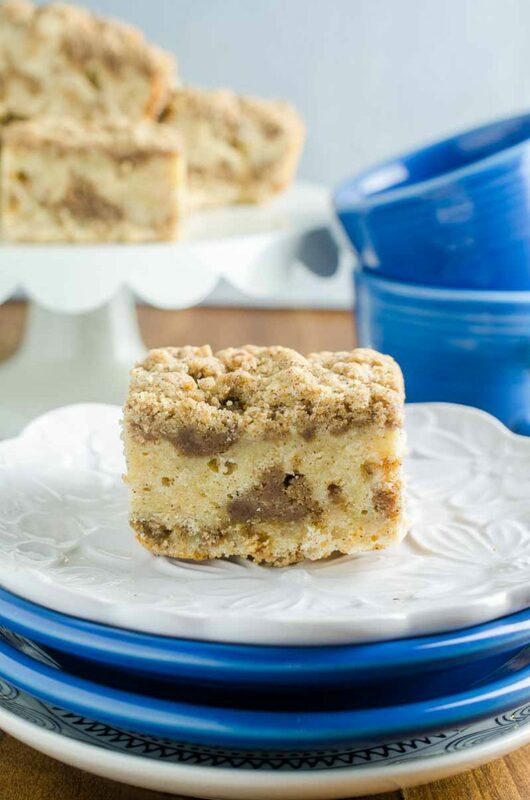 The cinnamon crumble, layered throughout this Cinnamon Sour Cream Coffee Cake is probably my favorite part. It is perfectly buttery and crumbly. It was hard to resist not taking bites of it while I was prepping it. I served this Cinnamon Sour Cream Coffee Cake with our Easter breakfast. It was the perfect sweet addition to the table. And of course, it is perfect for your afternoon coffee break too. 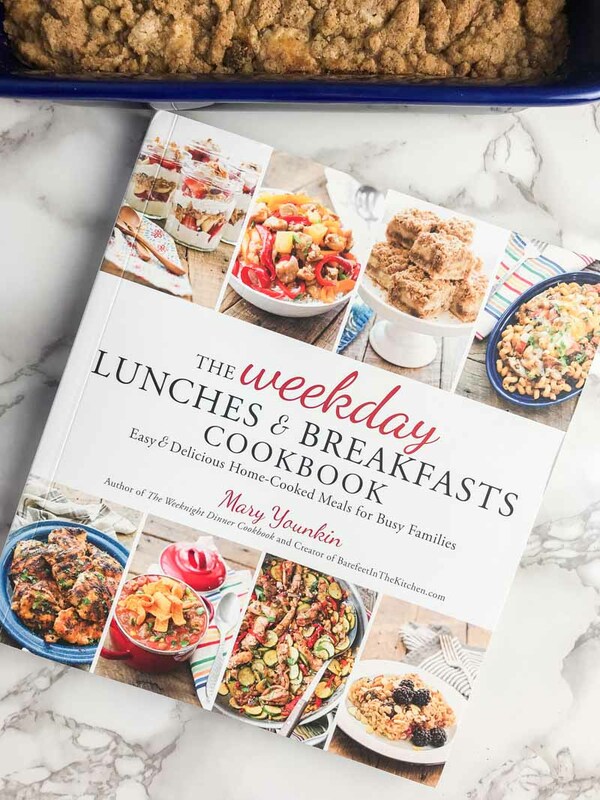 To get more delicious, quick and easy recipes check out Mary’s book “The Weekday Lunches and Breakfast Cookbook” (affiliate link). You’ll be glad you did! Grease a 10 inch square pan with butter. In a medium bowl, combine the flour, brown sugar, cinnamon, nutmeg and butter. Stir with a fork until clumps form. Set aside. In a large mixing bowl, beat the butter and the sugar together until light and fluffy, about 3 to 4 minutes. Stir in the eggs and vanilla extract. Add the flour, baking powder and cinnamon. Stir to combine all the ingredients. 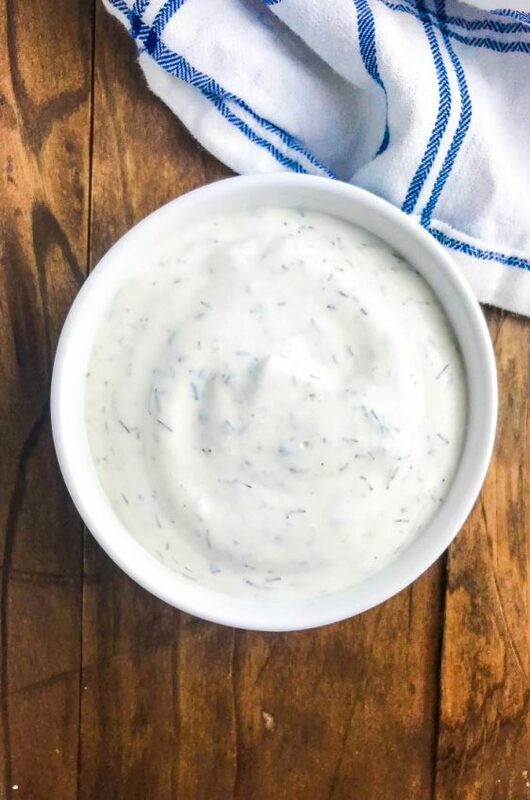 Mix in the sour cream. Pour half of the batter into the prepared pan. Use a spatula to spread a thin layer across the bottom of the pan. Sprinkle half the cinnamon streusel over the batter and spoon the remaining batter over the streusel layer. Sprinkle the remaining streusel over the batter in the pan. Bake for 40 to 42 minutes, until lightly browned and a toothpick comes out with moist crumbs. Let cool completely before slicing. Great cake thanks for sharing the information. I’m pretty sure I need this book! This coffee cake looks incredible! This looks like the perfect companion for my morning coffee. 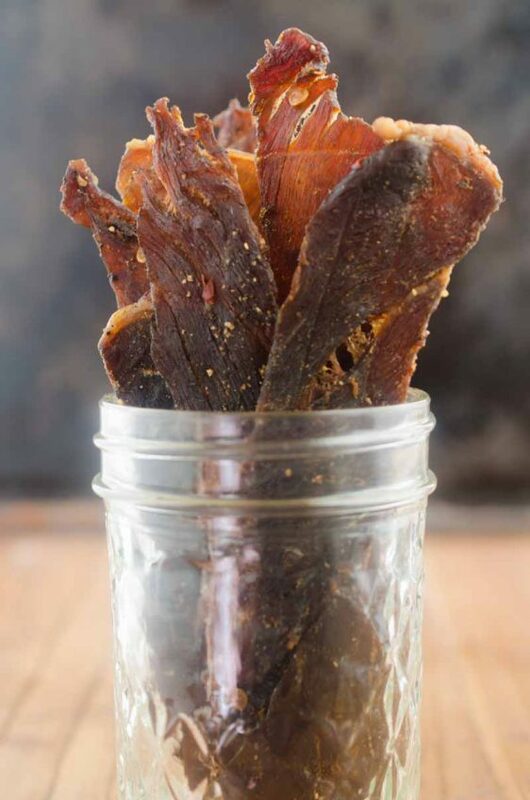 I’m going to try converting this recipe to be gluten free. I think it will work. I hope! 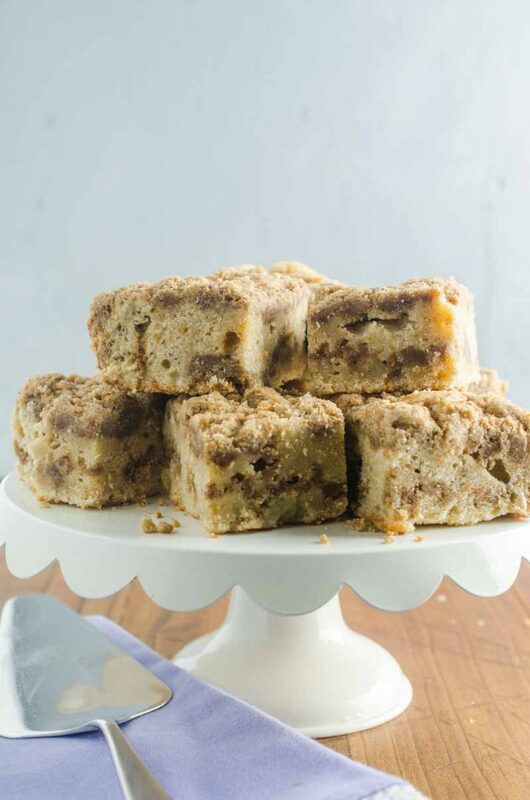 I am thrilled that you liked the coffee cake and that you are enjoying the cookbook! Your photos are making me crave that cake all over again. This looks amazing! A great day starter! I’m pretty sure I need this book! This coffee cake looks incredible! This cake looks absolutely incredible! This looks like the perfect companion to my morning coffee! As a mom of 3 boys I get the tightness of time! This coffee cake looks so good. I’m definitely fitting this into my day!! Too good not to. 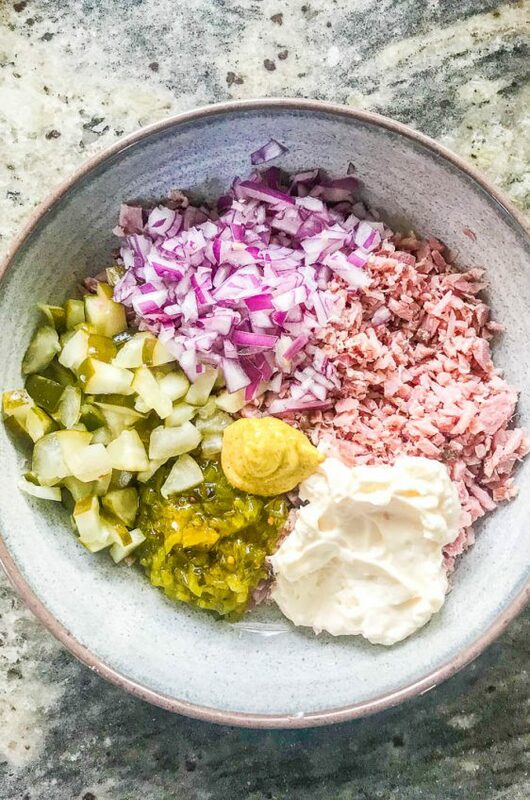 I just adore Mary’s cookbook! This cake is on my list of recipes I cannot wait to make! It looks scrumptious! I am probably just reading the recipe wrong, but how much flour goes into the cake portion? Thanks for sharing this and looking forward to trying it out! Oh goodness Jen! Thank you for catching that typo! It is fixed. You’ll need 1 cup of all purpose flour for the cake.